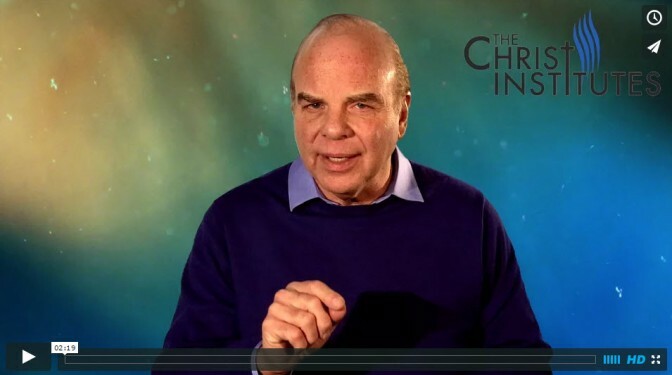 ﻿ Video: What will The Christ Institutes Video Series cover? 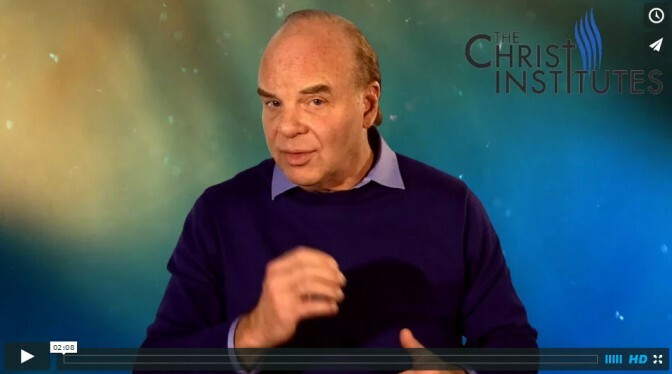 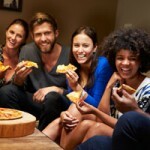 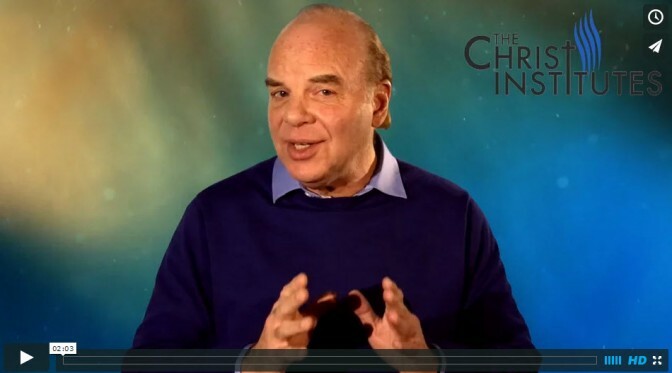 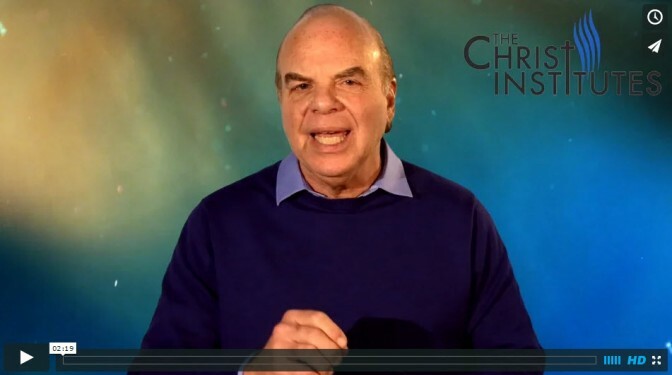 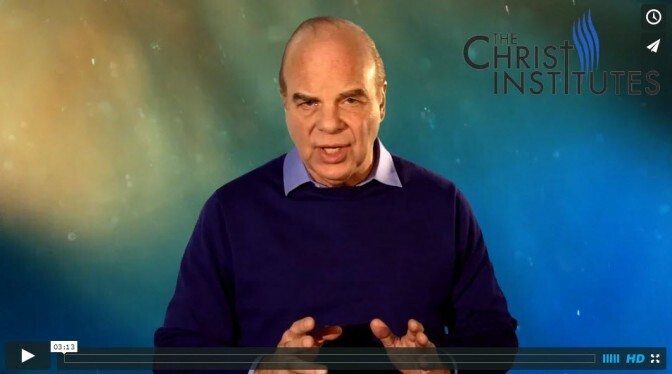 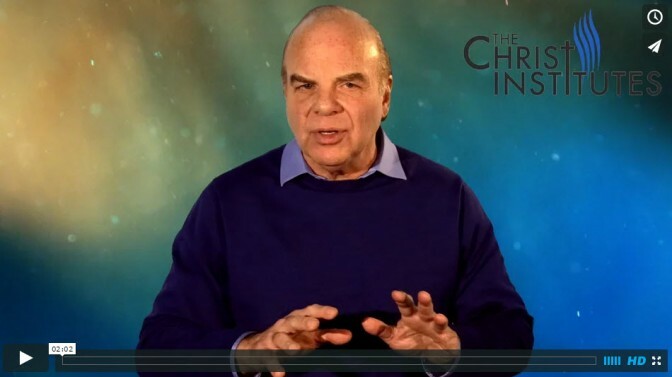 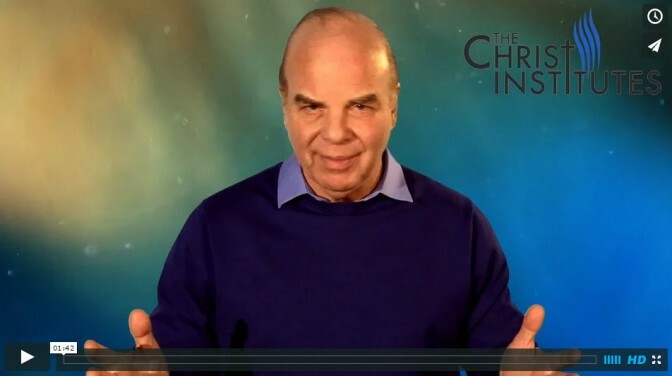 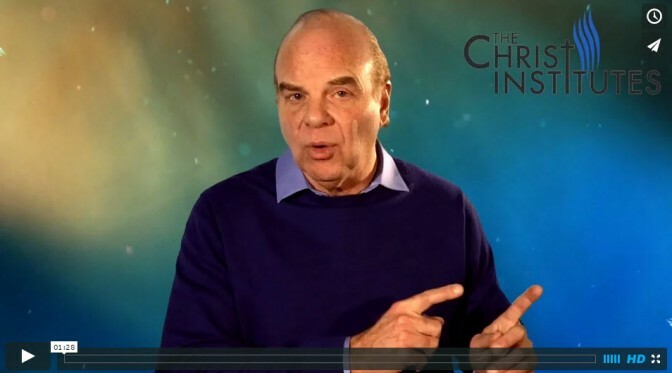 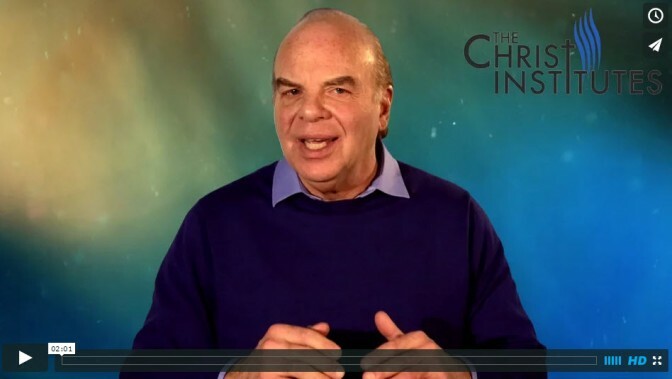 Home » Entire Series Overview – What will The Christ Institutes Video Series cover? Sign up to receive a daily email for nine weeks to dig into the spectacularly supreme person of Christ. 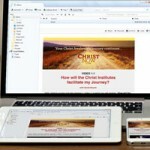 Each email includes a different video clip and reflection questions from The Christ Institutes Video Series.